Peter Gray has written a number of books in the field of Horse medicine but has also created two new works, both of which are available on Amazon either as Kindle e-book or paperback. For more details on each title, click the book covers or navigate to the links beneath the “Books” tab in the main menu. The purpose of this site has always been to help owners whose horses suffer from chronic, unresponding lameness and other obscure performance problems. 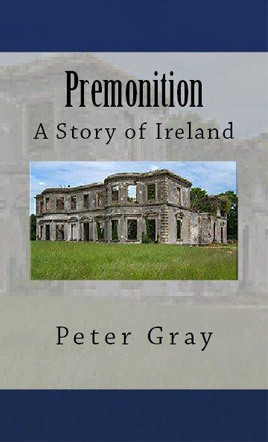 It is now being extended to include my new book ‘Premonition – A Story of Ireland’ that helps to explain how it’s possible for a city boy to access the world of horses and break the barriers that say this world is impenetrable to anyone who doesn’t come from an appropriate background. It will provide encouragement for any young person facing the same ambition. But the book is more than that and worth reading if only for the insight it provides into the world of Thoroughbred horses and how this has developed over the past fifty years in Europe. 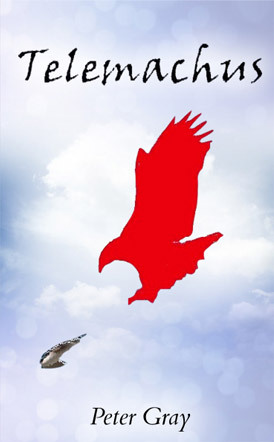 Told through the medium of a colony of migrating birds, this is essentially a love story which explores the meaning of the word ‘love’ to different individuals. 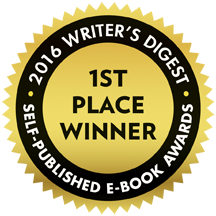 Judge, 4th Annual Self-Published e-Book Awards. Peter Gray is a horse veterinarian and has published ten books on the nurturing, care and physiology and psychology of horses. Now he turns to his native Ireland for a memoir about his beginnings. Just a guy who loves the countryside and has a soft spot for little creatures of all kinds.